NACHURS Micro+ Starter liquid fertilizer is manufactured with 100% fully EDTA chelated micronutrients (Ca,Cu, Fe.Mn, Zn). 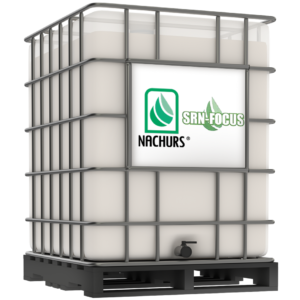 Unlike other micronutrient sources such as complexes, partial chelates, and natural organic complexes, NACHURS EDTA chelated micronutrients are 100% available to the crop. 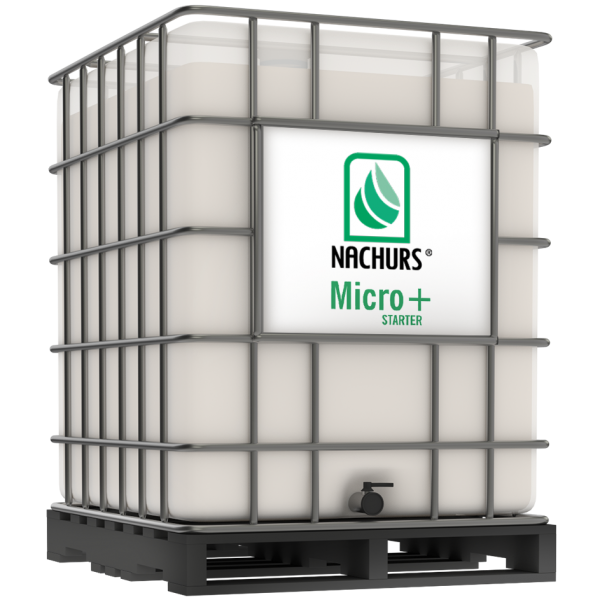 Other micro sources contain too little complexing agent and undergo majorc hemical changes, delivering significantly less micronutrient in a form available for plant uptake. While these sources of micros may offer cost savings at first, they can actually create deficiencies for lack of availability. 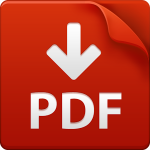 Derived from CaEDTA, cobalt sulfate, CuEDTA, FeEDTA, MnEDTA, sodium molybdate, and ZnEDTA. In-Furrow – apply 1-2 pints per acre with the seed. May be applied with any NACHURS in-furrow starter. NACHURS Micro+ Starter EDTA chelates can be applied to soil at planting time. CAUTION: Check compatibility with standard jar test. NOTE: This fertilizer is to be used only on soil which responds to molybdenum. Crops high in molybdenum are toxic to grazing animals (ruminants).